Afghan officials say at least 30 people have died in a suicide bomb attack in a mosque in the capital. Some 80 people are said to have been injured, several seriously, and the death toll is expected to rise. The bomb was detonated as people gathered for a ceremony to commemorate the death of Shia martyr Imam Hussein, the grandson of the prophet Muhammad. The Taliban was quick to deny involvement. 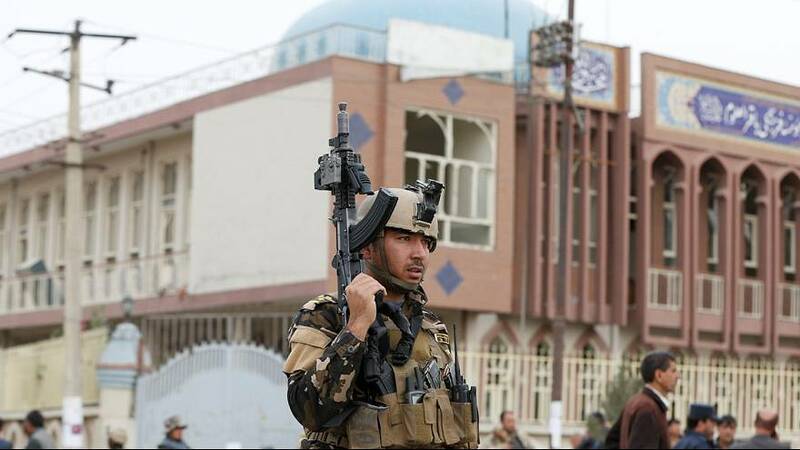 Shortly afterwards, Sunni Muslim group ISIL claimed responsibility for the bombing, which came amid a series of sectarian attacks carried out by the militants. A number of children are said to be among the dead and at least ten more are receiving medical care, according to reports from one of two hospitals treating the majority of the injured.